Are you a small business owner or sole trader tired of spending hours entering data and stressing about getting everything organised for your accountant each financial year or lodging your BAS on time? You know you can make more money working on your business than bookkeeping, so why waste your valuable time, energy and money? Let us take the hassle out of the financial year for you. 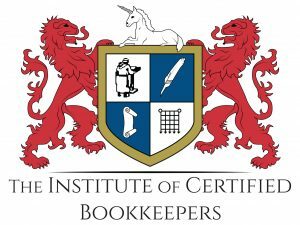 As qualified bookkeepers and business owners ourselves, we know what’s required and we actually love bookkeeping! Do you need someone who can legally do your BAS for you? 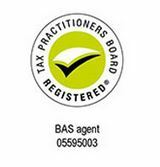 As registered BAS agents, we can legally prepare and lodge your BAS. You know you can be making more money if you could just leave the boring books to someone who loves it. 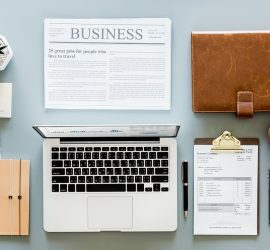 If you’re worried about spending the money on a bookkeeping service, just imagine what you can save in accounting fees each year if your accountant doesn’t have to waste hours sorting out that shoe box. There are great cloud accounting products like XERO that may be suited to your needs that will further reduce time spent on bookkeeping and keep your books even more up-to-date and your costs down. Spend it with your family and friends, or use it as an investment in yourself to expand you business! At Adelaide’s Zebra Bookkeeping we understand tradies and small businesses and we can save you time and therefore money with less stress. With that peace of mind you never know what you can achieve. Accountants charge upwards of $200 per hour to sort out people’s books before they can even begin to do their job. At a fraction of the cost of an accountant, we prepare your financials for you so your accountant has all they need without having to put it all in order first and charge you for it! We can also deal directly with your accountant if you choose, to make sure that everything they need is provided to make their work easier in order to keep their costs to a minimum for you. We are not accountants or financial advisors and do not replace the need for their professional services. We are flexible to your needs and because our systems are efficient, you will get more value for your money with us than many other bookkeeping services. Although we like to be humble, you do need to know that we have the utmost integrity; we are reliable, resourceful, efficient, accurate and flexible.